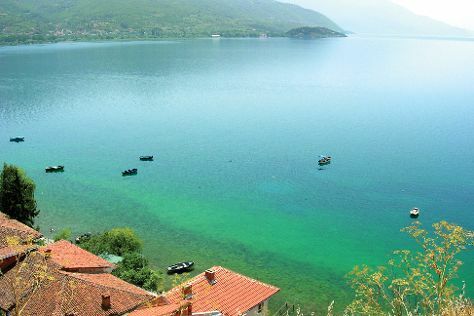 Despite its rich culture and outstanding natural beauty, the Republic of Macedonia remains relatively undiscovered by foreign tourists. Life continues at a slower pace in this natural setting of mountains, lakes, and rivers. Tradition and local customs rule the country's idyllic villages, tiny pockets of hospitality scattered across a rugged region. Start your Macedonian adventure at the capital city of Skopje, an easygoing urban center offering good dining, shopping, and entertainment options. The city also serves as a convenient base for hiking and biking trips through the surrounding countryside, which is noted for its ancient monasteries, mosques, and archaeological sites. Republic of Macedonia is in Europe. Use Inspirock's suggestions to plan your Republic of Macedonia trip and find the best activities and attractions for your vacation.